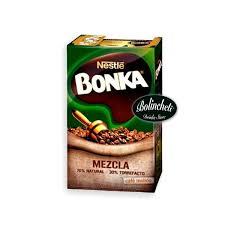 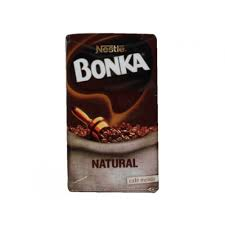 BONKA CAFE MOLIDO NATURAL 250 GR. 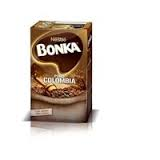 BONKA CAFE PURO COLOMBIA 250 GR. 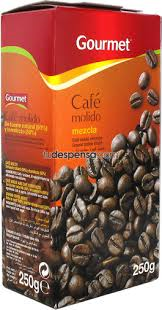 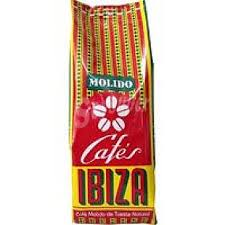 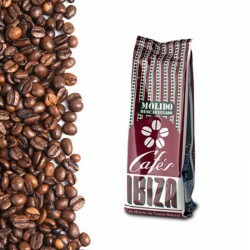 CAFES IBIZA MOLIDO NATURAL 250 GR. 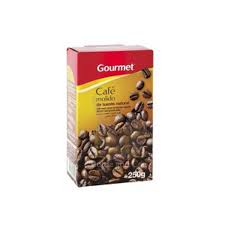 DALLMAYR CAFE PRODOMO 250 GR. 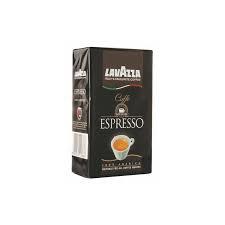 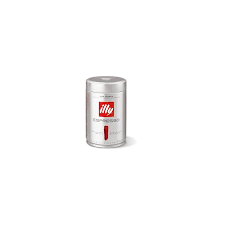 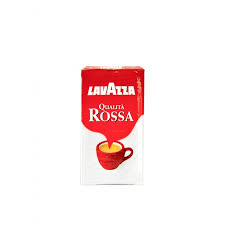 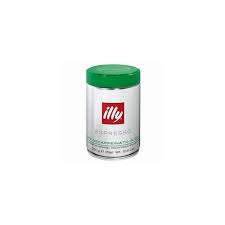 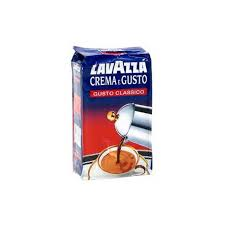 ILLY CAFE MOLIDO EXPRESO NATURAL 125 GR. 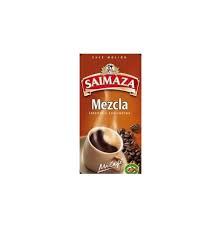 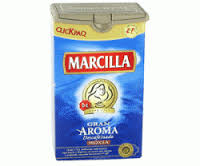 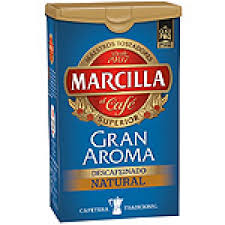 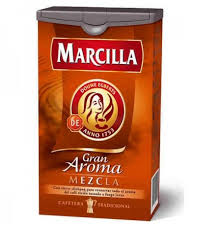 MARCILLA CAFE MEZCLA 250 GR. 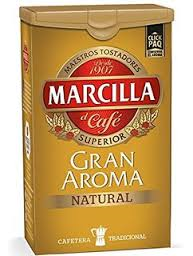 MARCILLA MOLIDO DESCAFEINADO MEZCLA 200 GR.